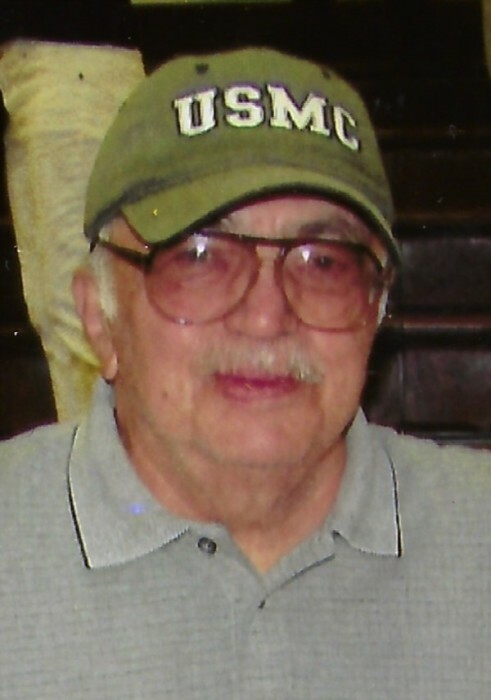 George F. "Nip" Nippert Sr.
George F. 'Nip' Nippert Sr.
George F. 'Nip' Nippert Sr., 81, of New Brighton, passed away Friday April 5, 2019, at UPMC Presbyterian, Pittsburgh. Born July 13, 1937, in New Brighton, son of the late Ralph W. and Ida Edith (Pullion) Nippert. George was a peace time Veteran of the U.S. Air Force. He retired from the shipping department of Koppel Steel and had also worked at the former B&W Tubular Steel Co. He was the owner of the former Copper Kettle Tavern in New Brighton. George enjoyed casinos, poker, reading, riding bikes and walking with his kids. George loved to congregate with his friends on his bench in front of the Rite Aid, New Brighton. He was preceded in death by his wife, Kathryn A. "Kathy" Nippert; granddaughter, Kylee Rae Shoaff and sister, Shirley Nippert. Surviving are three children, George F. (Brenda) Nippert Jr., Carlisle, Pa., son, Gregory Nippert, Gunnery Sgt, (Ret), Richlands, N.C., and Kristen (Richard) Shoaff, New Brighton; eight grandchildren, George (Karmon), James, Joseph, Bernadette (Bailey), John and Anna Nippert, Jacob Shoaff (Hanna Csoman) and Lillian Nippert; two great grandchildren, Felix and Emma; many cousins and lifelong friends. Friends will be received Wednesday, April 10, 2019, from 2 to 4 and 6 to 8 in the J&J SPRATT FUNERAL HOME, 1612 Third Ave., New Brighton, www.jjsprattfh.com, where a blessing service will be held Thursday at 11 a.m. with the Rev. Fr. Tom Kredel officiating. Cremation will take place after the service. Members of the Beaver County Special Unit will meet Thursday at 11 a.m. at the funeral home to provide full military honors. In lieu of flowers, memorial contributions may be made in his name to the New Brighton Library.